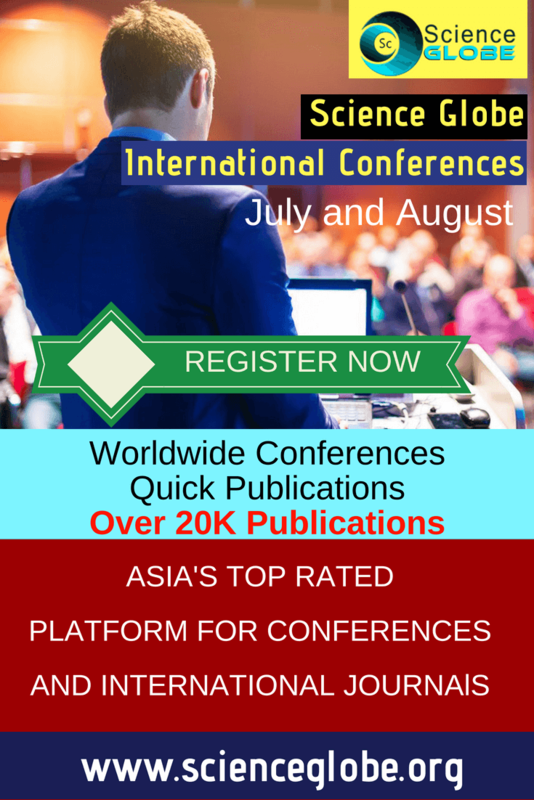 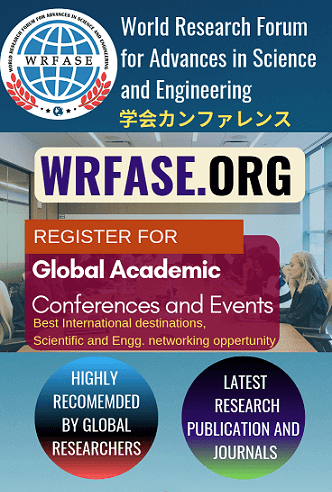 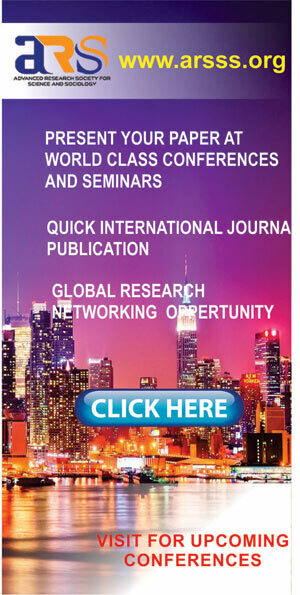 Economics conferences provide opportunities for economists, academicians and researchers along-with professionals, policy makers, research scholar and practitioners from various fields in economics to present their research contributions, experience and ideas, on a single forum and interact with members inside and outside their own particular disciplines. 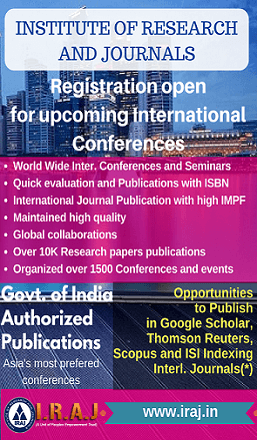 These conference also provide opportunities for publishing research papers in recognized scholarly research journals on economics. 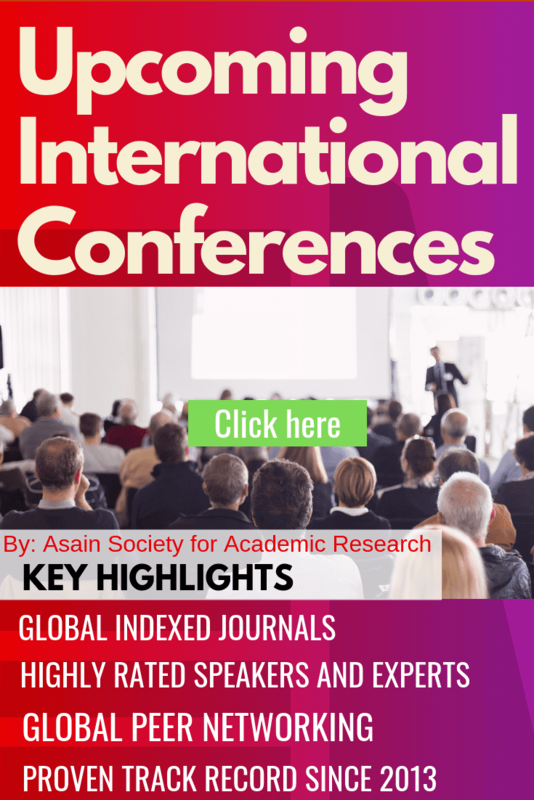 Along with the above, economics conferences also provide great networking opportunities with economists from around the world. 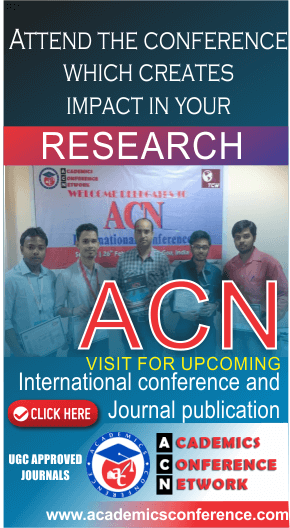 Economics conferences also help to explore opportunities within and beyond your areas of specific research interest through discussion sessions and a variety of other events and learn about key issues in the industry as a professional.